We ship worldwide! Delivery costs will be calculated at checkout once the delivery option and destination has been chosen. Delivery times varies depending on stock. You can see the current delivery time for your product under productinformation. The products that are in stock will be sent the same day, or the day after the order has been placed/paid. Products that are out of stock, will be sent as soon as we receive them - Usually we get deliveries for our stock within 3-4 weeks, and your product will then immediately be sent to you. The delivery time for these products will then be 2-5 weeks. Longer delivery times than stated can occur during periods, due to delays from suppliers, out of stock products or a lot of orders in high seasons. 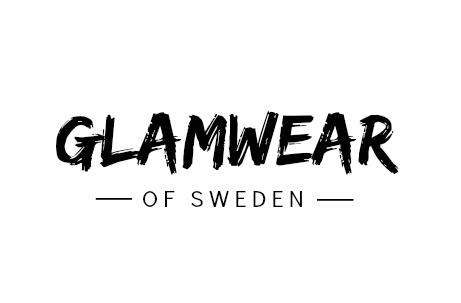 *Please note that Glamwear is not responsible for any potential delay after item has been sent as it is provided by the carrier and may vary with package origin and destination. You will receive an email when your order has been shipped. If something happend and you have been waiting for more then 10 days you can contact us and we will track your package for you.